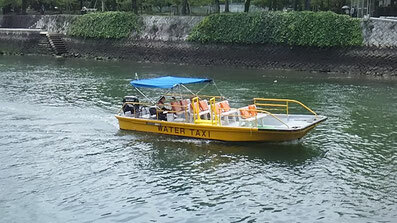 ※Occasionally,the tide level cause cancellation of our service.Please make sure check. 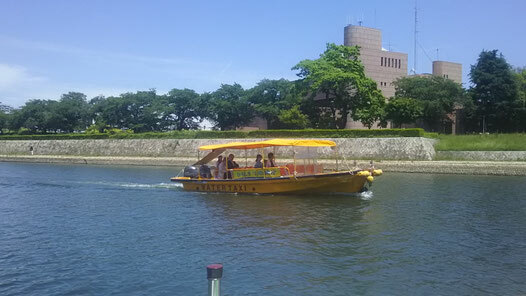 We cruise the Hiroshima city. 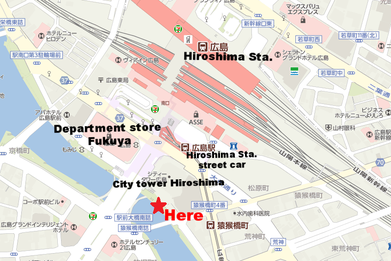 Hiroshima is surrounded by mountains and the sea and the river. 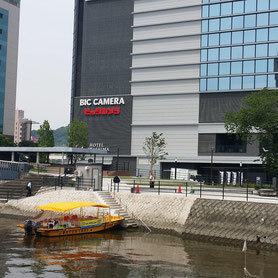 It's a beautiful place. 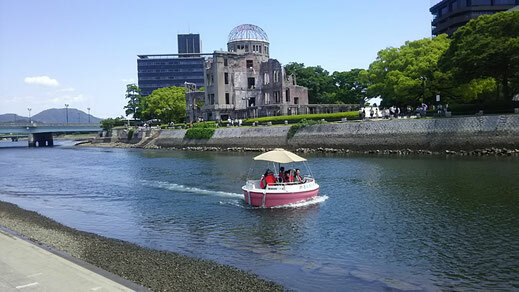 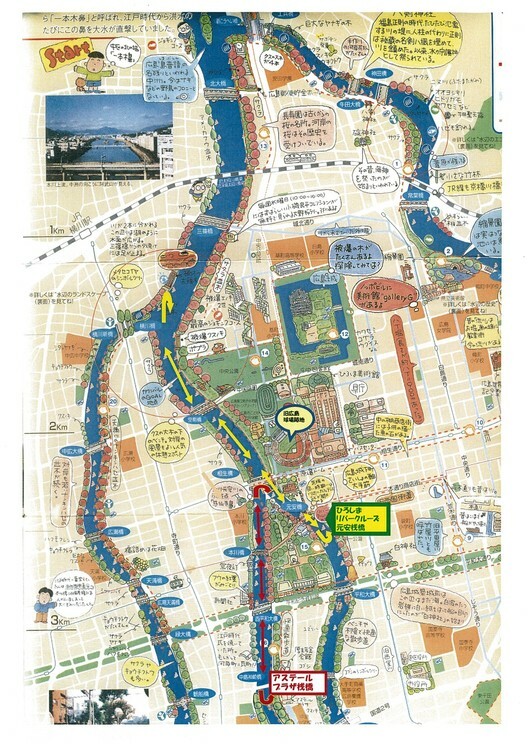 Come visit Hiroshima river cruise! 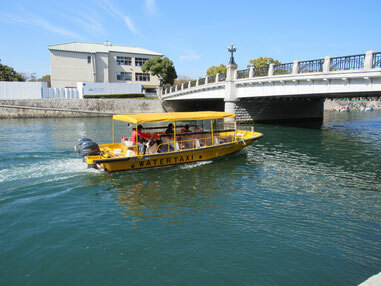 ※Occasionally,the tide level cause cancellation of our service. 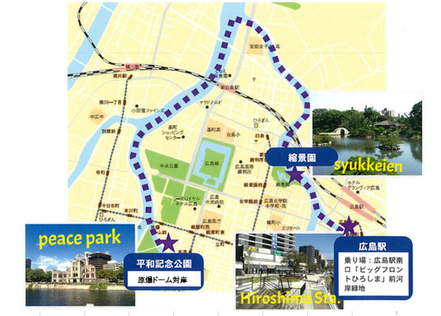 ※We will accept reservations for more than four people.